Mobile technology is disrupting the construction industry, making it easier for teams to communicate and collborate. Construction apps are cloud-based mobile project management tools for construction professionals. These tools help users share and markup 2D and 3D files in the office, or at a jobsite. Mobile apps are everywhere these days – including on-the-job. 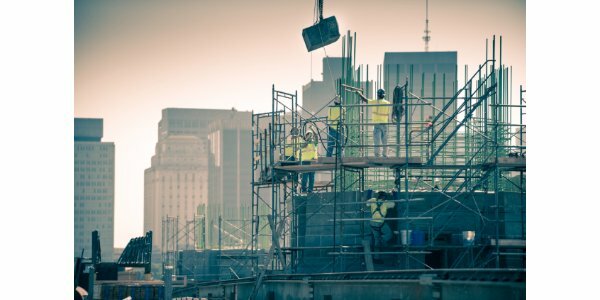 Although apps are relatively new to the construction site, they come ready to work, providing much-needed resources for project teams and work crews. Apple and Google’s respective app stores offer prospective customers access to over hundreds of these pint-sized programs that are free to download for any project. Access to data through increased mobility continues improve collaboration in the field. These trends are transforming the way construction project managers build and operate buildings and infrastructure. Thanks to the explosion of mobile devices the power of Cloud can be used in the field directly. In the 'Internet of Construction Things', cloud technology is used to track assets, and manage people, all onsite. 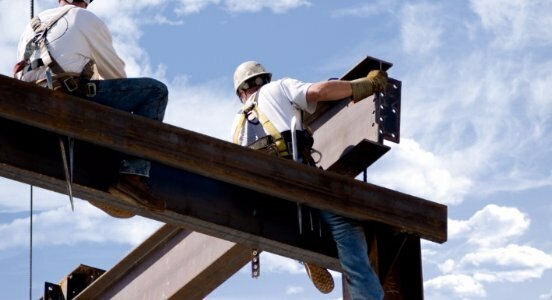 Connect your office and site for faster construction project delivery. BIM 360 is the perfect tool for Project Managers to accelerate delivery, save money and reduce risk.